Dog Ball Sponsorship opportunities are now available! 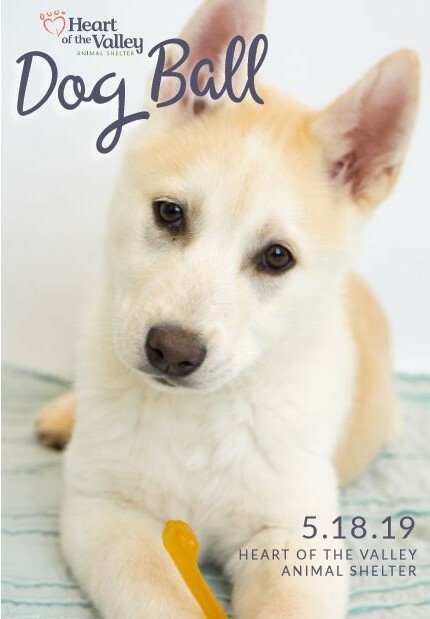 Please contact Andrea at andrea@heartofthevalleyshelter.org if you have questions or would like more information about sponsoring the 2019 Dog Ball. Interested in hosting a fundraiser for Heart of the Valley? Fill out our application here!